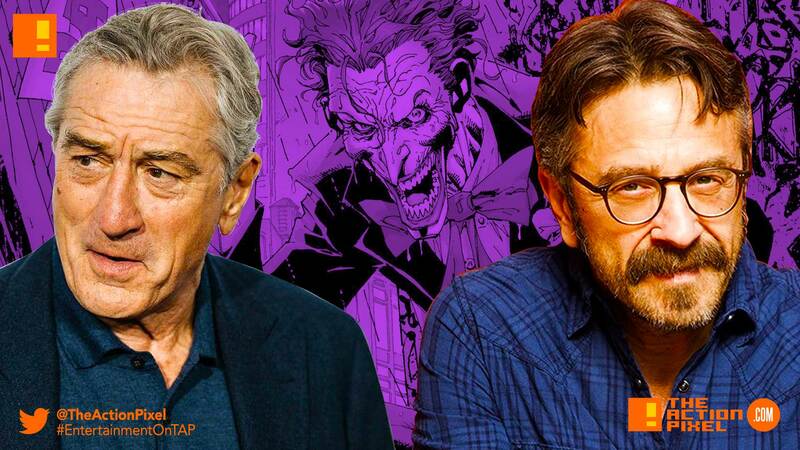 Netlfix’s Glow actor and comedian Marc Maron has unveiled various interesting pieces of news as it relates to the strong trajectory of the DC Universe aka The Joker standalone film. The comedian confirmed his selection to appear in the coming Joker origin movie, as well as confirming another actor, aside from Joaquin Phoenix, he’ll be starring with. Came in a few stuff. Raging Bull. Goodfellas.Stuff like that. The one and only Robert DeNiro.